and loyalty towards our clients. We guarantee consistently high quality of our products at all times. 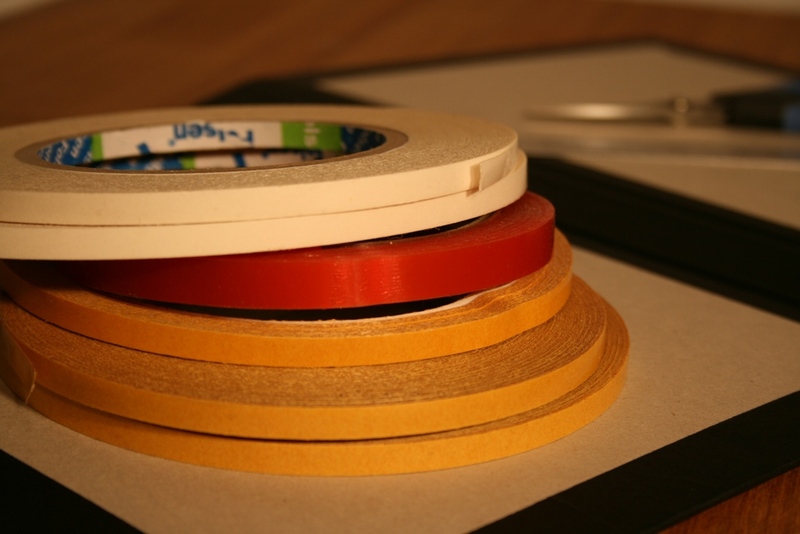 Our delivery times are prompt and flexible - standard production takes only around two weeks. 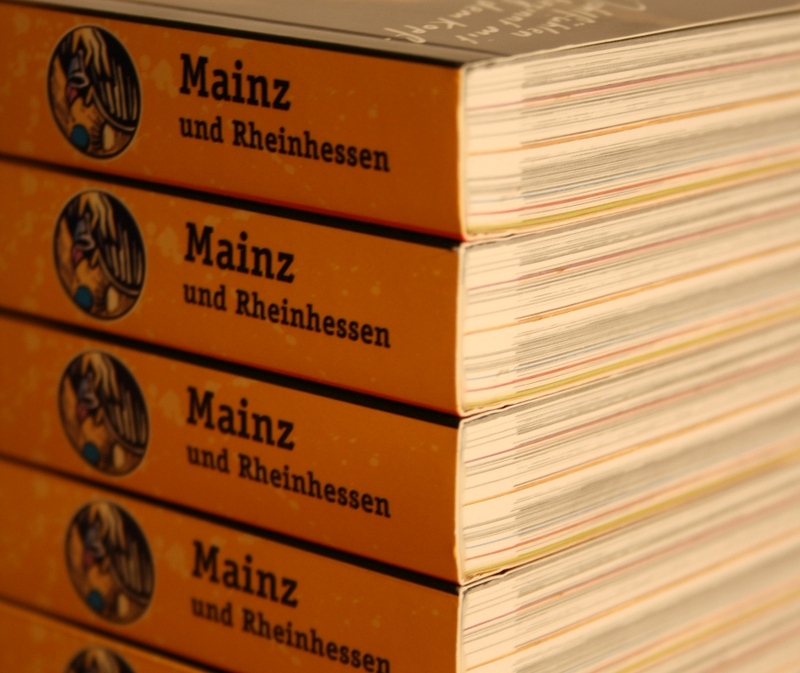 Our customers in Germany, The Netherlands and Scandinavia, both established publishers and individual writers, produce some one hundred new titles and reprints with us every year. 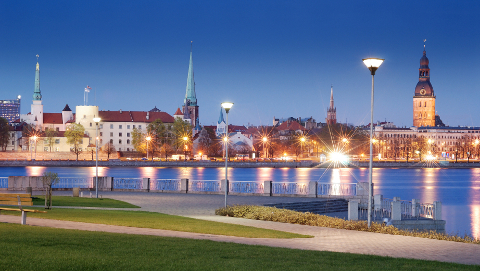 All of our production takes place in Latvia, with this new EU country rapidly becoming one of the leading exporters of printed products in Eastern Europe. Our production is offered at very competitive and attractive prices, with customers often making considerable savings compared to their domestic costs. We are most competitive in the range between 500 and 5,000 pieces per order. Upon your request, we will promptly provide you with our quote, typically within 24 hours. You are welcome to request several variations or/and numbers of copies. We will gladly offer you any follow-up quotes if requested, or send paper samples or dummies. Once you are prepared to accept our offer, you will need to notify us, as well as to send us a formal order letter by mail or as a PDF via e-mail. We will confirm your order and delivery time. At the agreed time, you will submit your electronic print files in PDF/X-1:a format to us. You can do so quickly by uploading them either to our server, or to a public server or your choosing. We will check your files and produce digital or paper proofs if required. Thereafter, your book will be printed and bound. The standard time frame for the production process is two weeks. The finished books will be packed – shrink-wrapped either individually or in stacks and/or packed into cardboard boxes. The boxes will be placed on Euro pallets and made ready and safe for transportation. Your order will be delivered to your door within a few days. We generally invoice in the Euro currency with payments due 30 days net after delivery. In separate cases we might ask for a 50% advance payment and/or an informal and non-binding letter of recommendation from your bank. Please don't hesitate to contact us for any questions, samples or price quotes. You are welcome to write to us in English, German or Swedish. 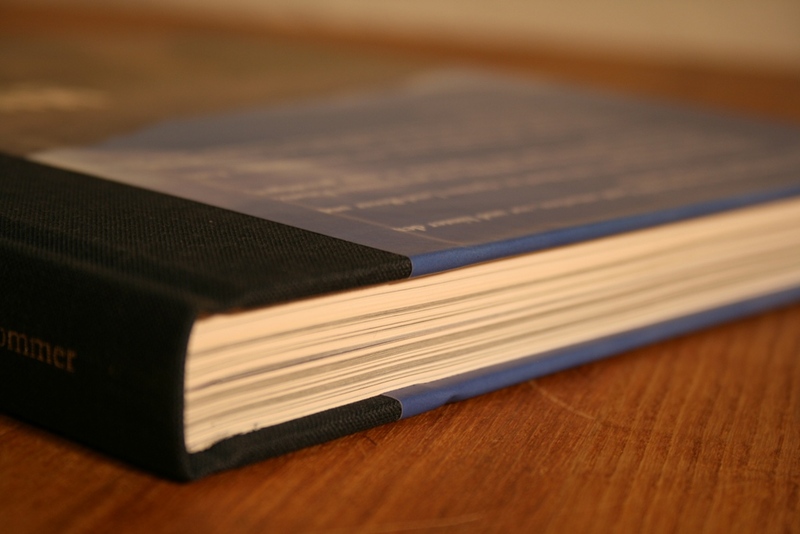 Thread-bound Hardcover Books with tail bands are one of our finest products. 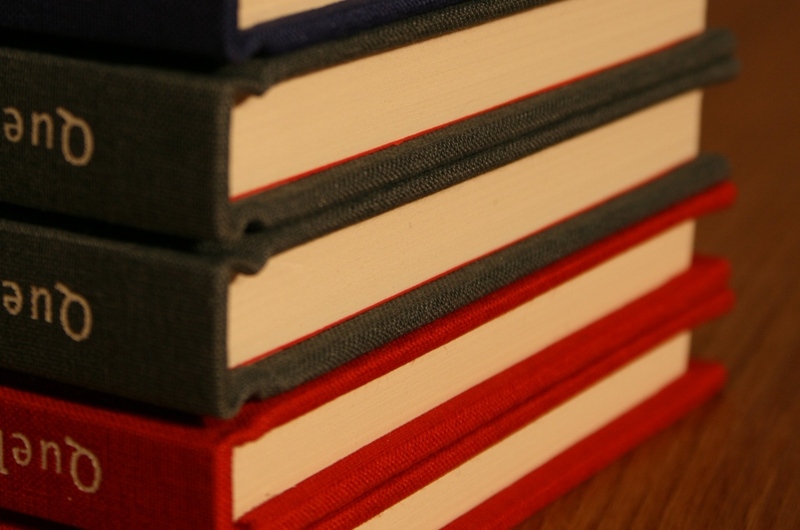 The standard book will be case bound in printed and laminated (glossy or matt) paper, with flat or round spine. Another variation is a cloth cover with linen fabric or imitation leather, in most cases embossed with hot foil. 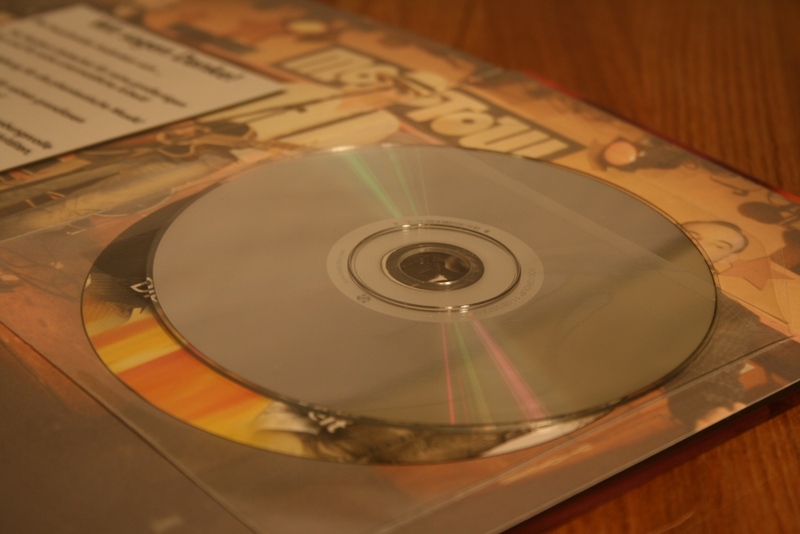 The third option is the combination of both paper and cloth – combined cover. Other hardcover extras include: printed dustcovers and endpapers, partial UV-lacquer, ribbon markers. 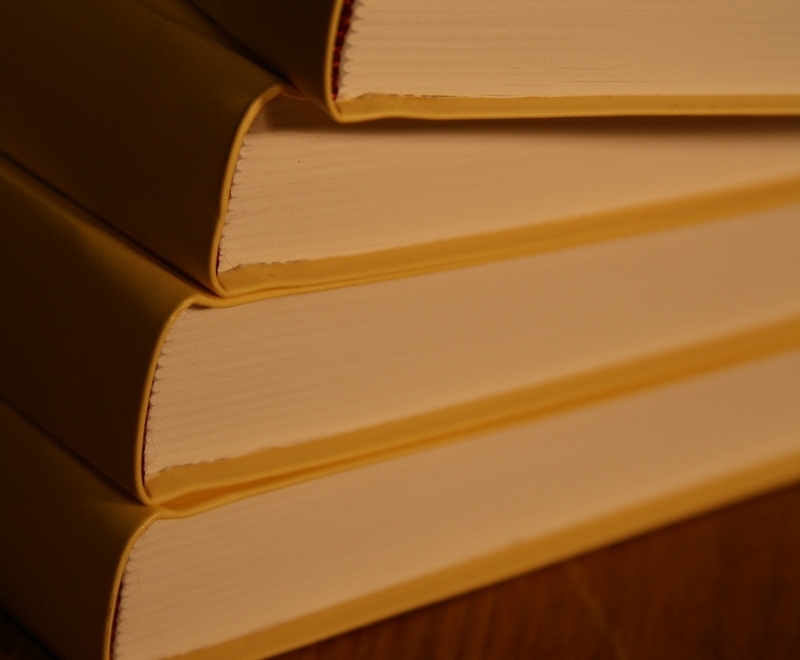 Softcover Books (Paperbacks) are equally popular with our clients. 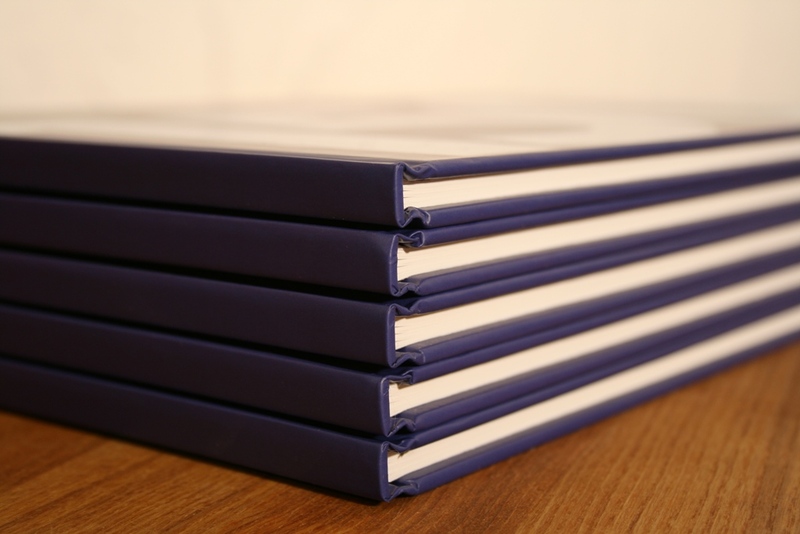 We offer hotmelt bound books, with or without additional thread-binding. 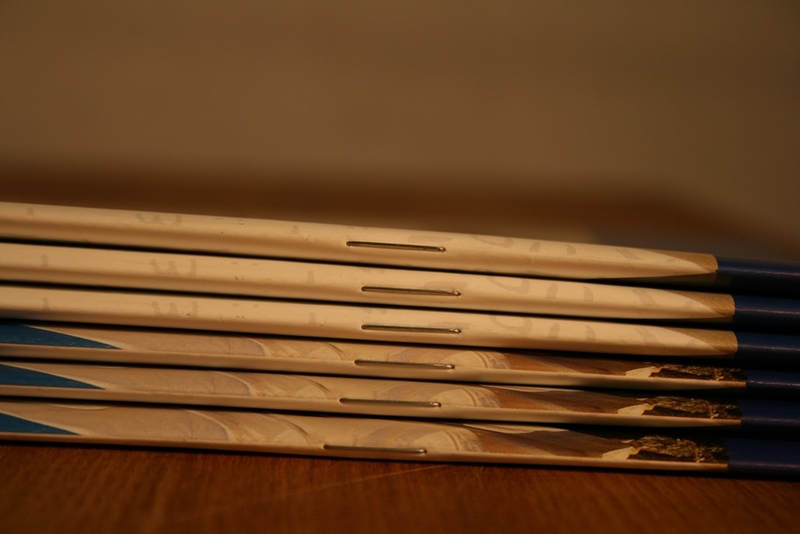 Typically, 250 g/m² chromosulfatboard is used for the cover, often with the cover being extended by inward-bent flaps. Flexi Cover is typically used for books that are frequently used and need to "lie flat", such as cooking guides or textbooks. It technically resembles hardcover binding, just with much thinner cardboard. Of course, we also offer such products as Saddle-Stapled Brochures, Wire-O bound books and Notebooks. Please don’t hesitate to contact us with any questions regarding our technical capabilities and other products you might be interested in! If you have written your own book, you will typically look for a publisher to publish it. In the process, you might find it quite difficult, or you might feel the potential offer is unfair. Therefore, we recommend you always consider becoming you own publisher first. It is not as difficult as it might seem, and we stand ready to assist you with several essential steps – as long as you are going for 300 or more copies, professionally printed in offset. Our experience and technical capabilities will provide invaluable knowledge to you that will make your printing experience go very smoothly. • Finding a quality editor. • Finding a professional graphic designer for your cover and interior. • Purchasing an ISBN number. • Finding a good printer at a fair price to print your book. • Having the ability to receive and ship orders. • Invoicing customers and receiving payments. • Contacting retailers to pitch your book. Some of these steps, such as distribution of the finished book, you will need to take care of yourself. But we can gladly help you with the challenging task of graphic design and layout of your book. 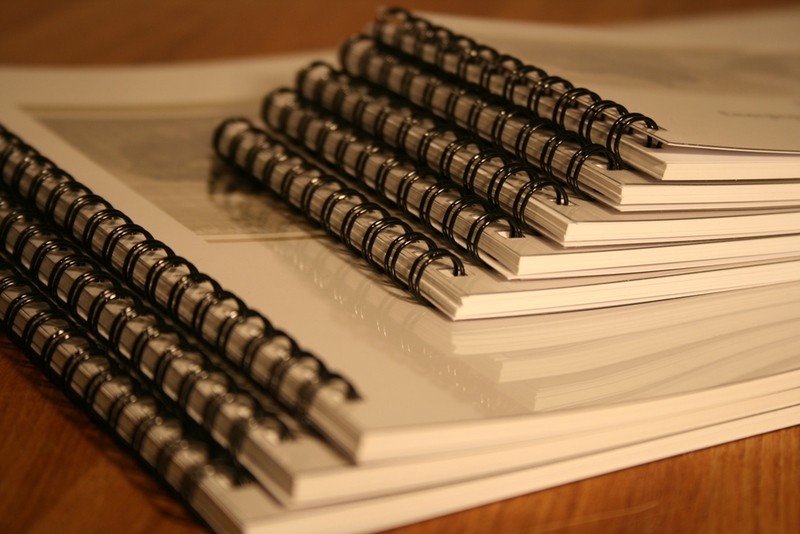 Furthermore, we can advise you on all the technical details, such as paper, format, and binding to make your book look great. And finally, we can, of course, print and ship your book to you within a limited period of time and at a much lower cost than you might think. So, we are looking forward to your specific enquiry or any kind of general question. We promise to provide you with a response or quote swiftly, professionally and free of charge! Next to book production, our company offers a number of other related products and services at very competitive prices. And much more – ask us! We have several graphic designers on hand who can help you with the layout of your book or any other printed product. We generally charge € 22,- per working hour of a designer, but we will in most cases also gladly provide you with a free up-front quote for the job required. We also offer our clients the production of plastic cards. Please, watch our promotion video below.